my pointless: does anyone really know what time it is? 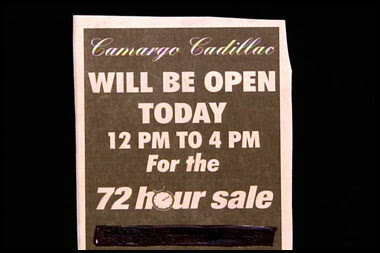 the 72 hour sale is spread over 18 days? 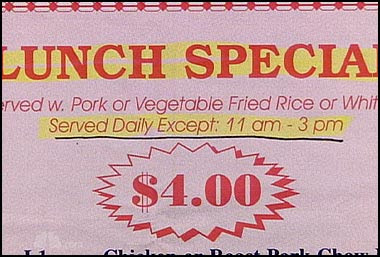 the breakfast special is served at lunch time and the dinner special is served at breakfast time.